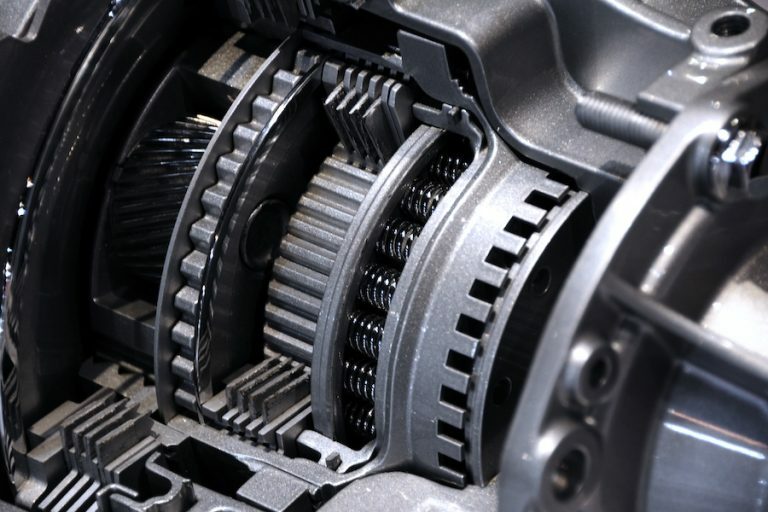 With over 50 years experience repairing and rebuilding transmissions and working on thousands of domestic and foreign vehicles, we're the premier transmission and auto repair shop in Beaverton! 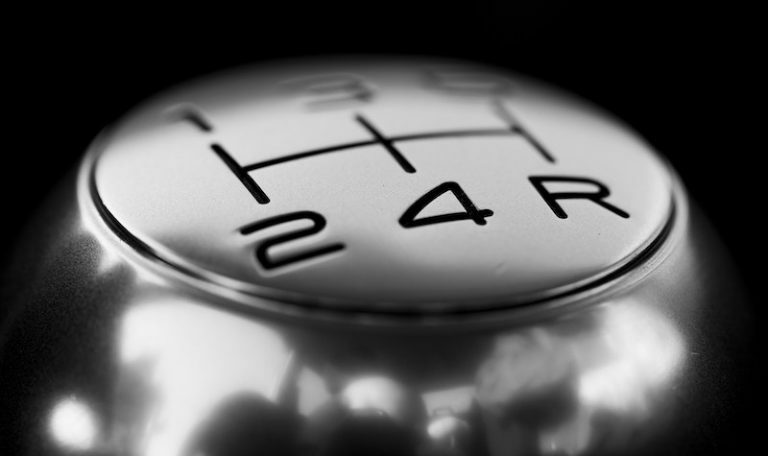 Beaverton All Transmission & Auto Repair is your one stop shop for all your transmission needs. 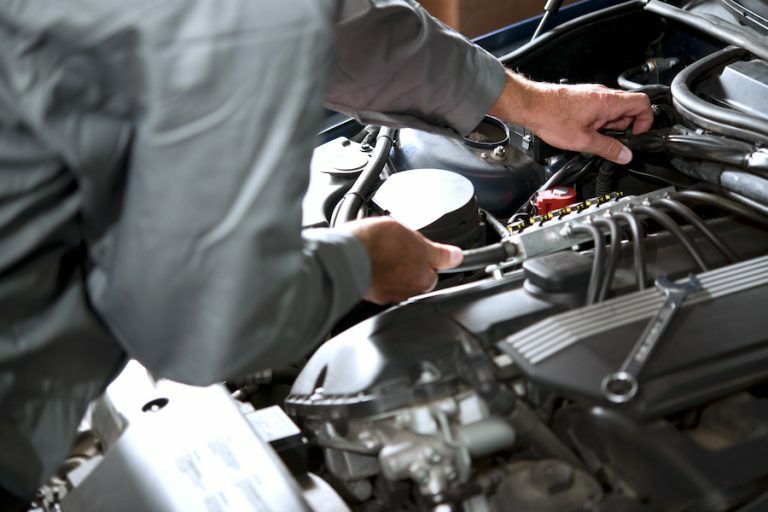 We’ve got you covered when it comes to routine maintenance, major repairs and even complete rebuilds of an existing transmission. Click the image to learn more. In addition to being Beaverton’s premier transmission shop, we also offer a line of maintenance and repair services for your vehicle. Click the image to learn more. Experienced and careful, the shop has helped us conserve cash and natural resources by repairing our old cars. They appreciate keeping an old car running.